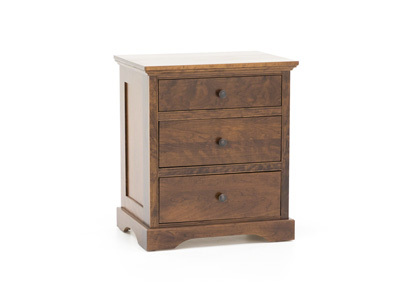 Don't get a dresser that's meant to last for a couple years, get something that's really going to last a lifetime! 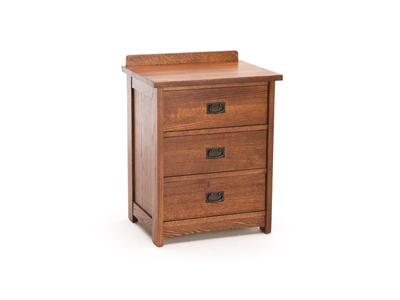 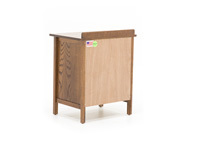 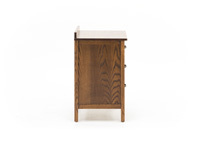 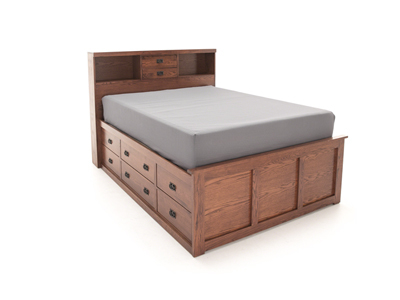 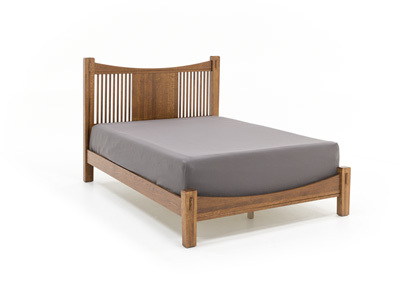 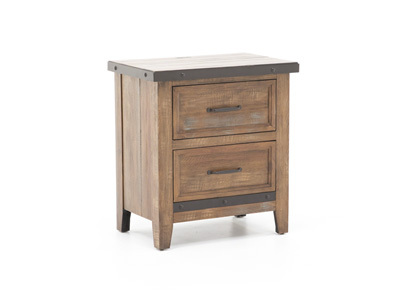 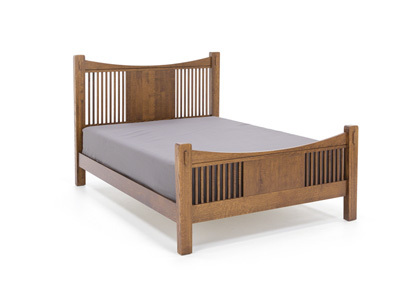 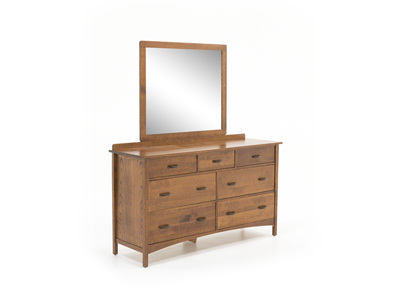 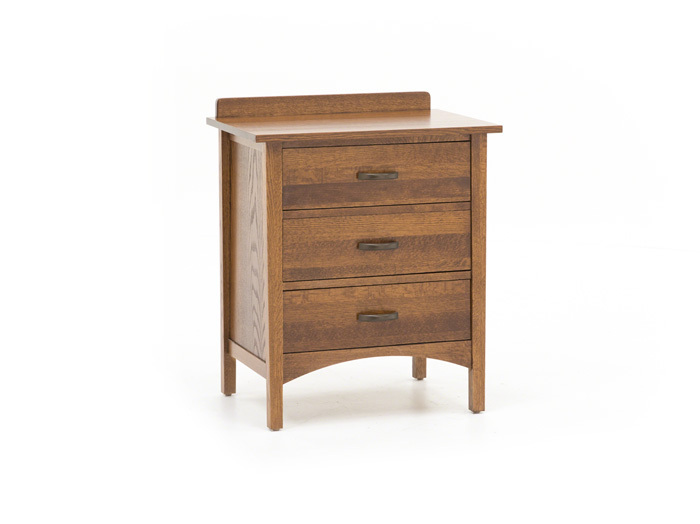 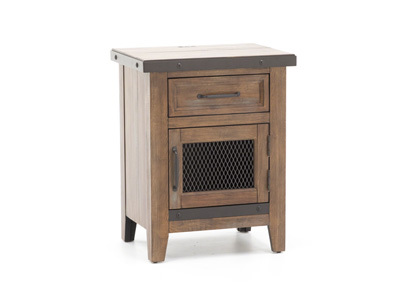 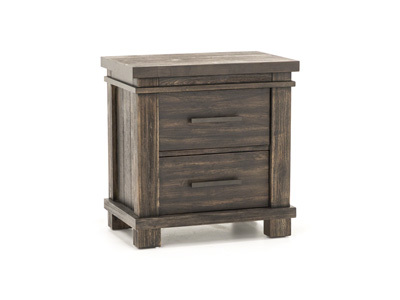 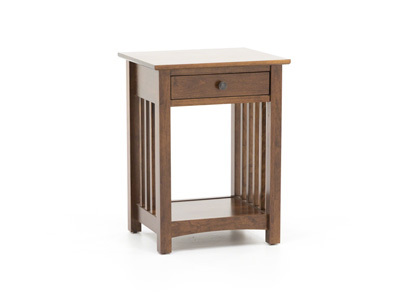 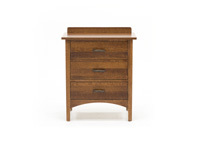 The Heartland collection is constructed of solid oak in a brown finish. 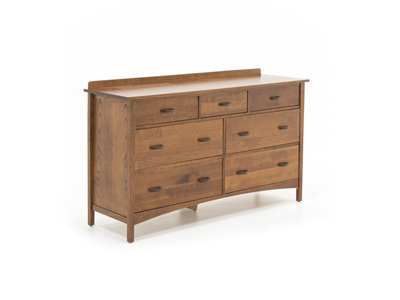 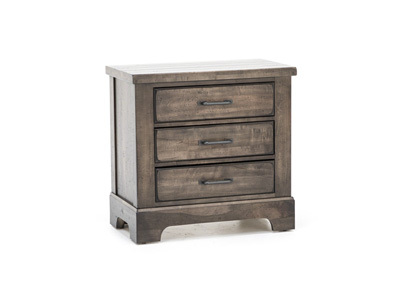 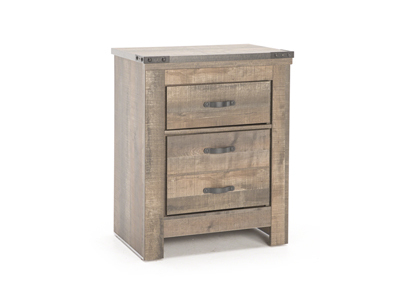 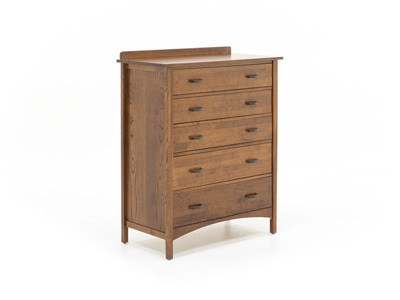 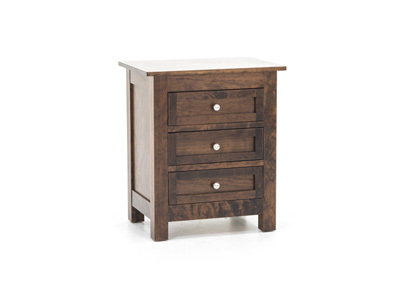 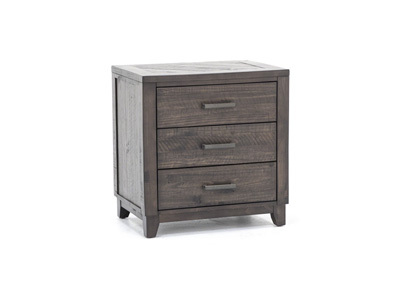 This dresser features three drawers with full-extension drawer glides and arch handle hardware.